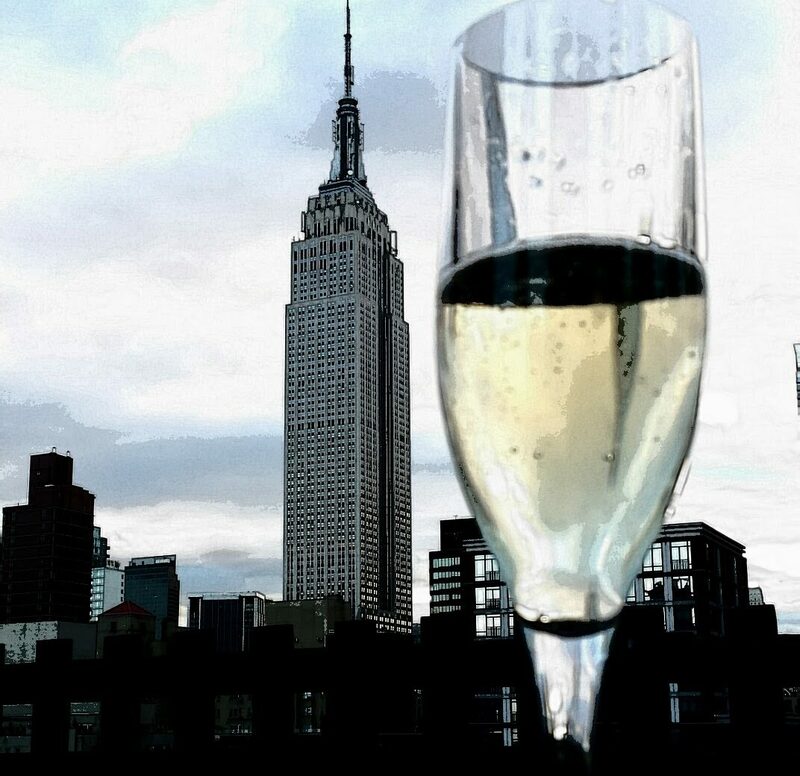 Most New Yorkers experienced a first yesterday. In our office at Chelsea Piers we noticed the building shifting and rumbling a bit. Outside people where all over the piers having left offices to call friends and loved ones to see if they where the only ones that felt this strange phenomenon. I checked twitter and facebook to see if current trending topics related to this unexplained craziness. It’s truly amazing how current technology has made it possible to immediately find out what’s going on! Up and down the Eastern seaboard posts explained we had just had an earthquake! I was planning to head back up to the Hudson Valley on Metro North and decided to hop on the subway to reach Grand Central. Honestly I was a bit frightened but braved my journey underground hoping for no more aftershocks. Delighted to reach my destination safely I headed to Grand Harvest wines in the station for a celebratory wine. This definitely called for a treat from my favorite grape Riesling! 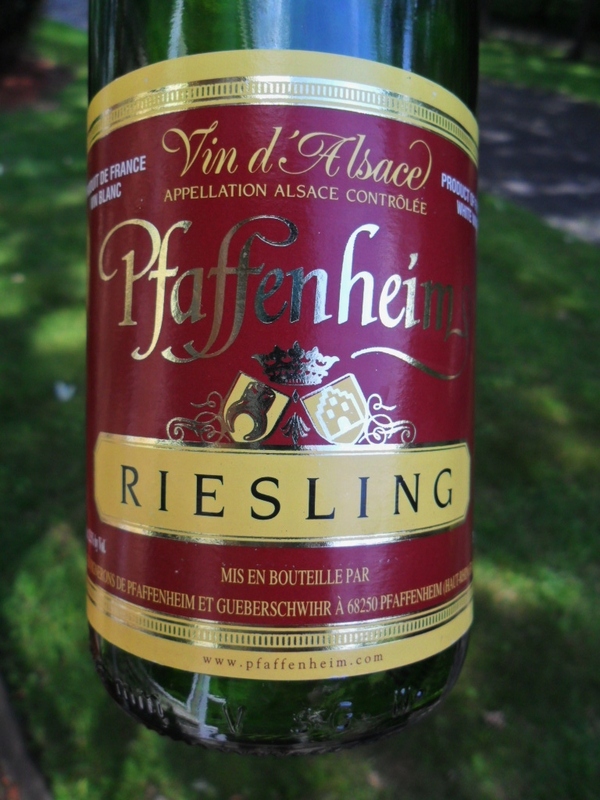 Selecting a Pfaffenheim Riesling Medaille 2009 from Alsace I headed to the train to chill out and enjoy the view of the river from my cramped seat on Metro North. After a slight chill this wine was delicious with my take out Chinese chicken in black bean sauce over lo mein I picked up on the way home. Lush apple, lime and intense citrus aromas wafted from my glass making me happy with anticipation. The taste did not disappoint with a fresh but fuller style body, racy acidity and long finish. At just under $20 this wine is a steal. With weekend threats of Hurricane Irene I think I may just pick up a case to get through the next week!